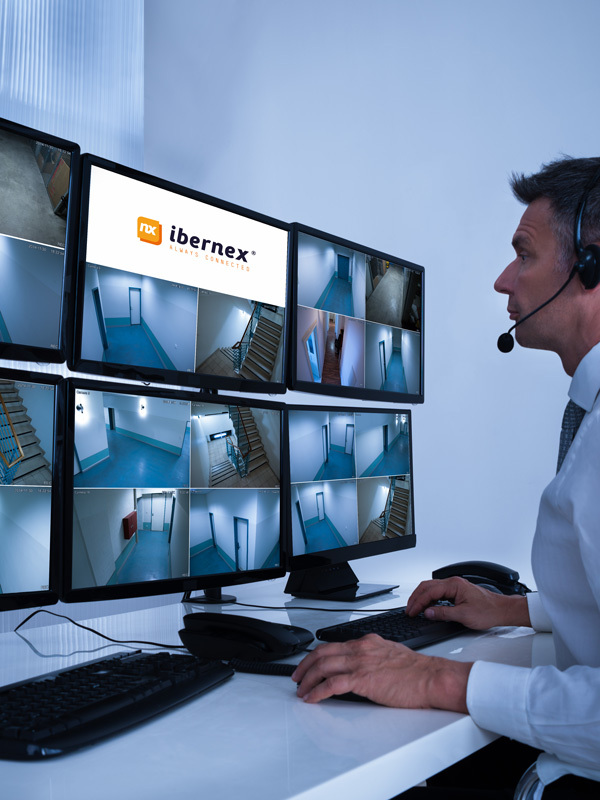 It optimises the security, control and management of your facilities. Indoor location of staff and property. We spend most of our daily lives in a building. We live and interact with them. That’s why our goal is to continuously improve how our clients’ facilities perform. Safenex prevents and eliminates the various situations that can put people or property in an installation at risk, thus guaranteeing an optimal environment for users while managing your resources efficiently. It provides precise control over people entering and leaving the centre. It displays the exact location of users and property in real time. It effectively coordinates all outsourced activities in your company. It logs routes and incidents on security rounds. Based on radiofrequency technology, it allows the various programs to run without any need for direct vision between the transmitter and the receiver. It can be up-scaled to incorporate the modules and devices your installation requires. Intuitive and agile processes which save time and make tasks easier. Compatible with the security and control systems and devices already installed in your centre. Don’t miss out on our latest projects integrating technological solutions for the security, management and control of facilities and buildings.